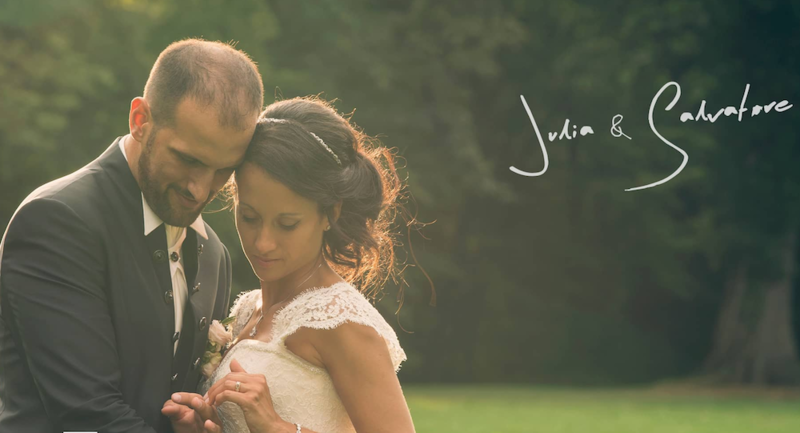 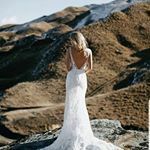 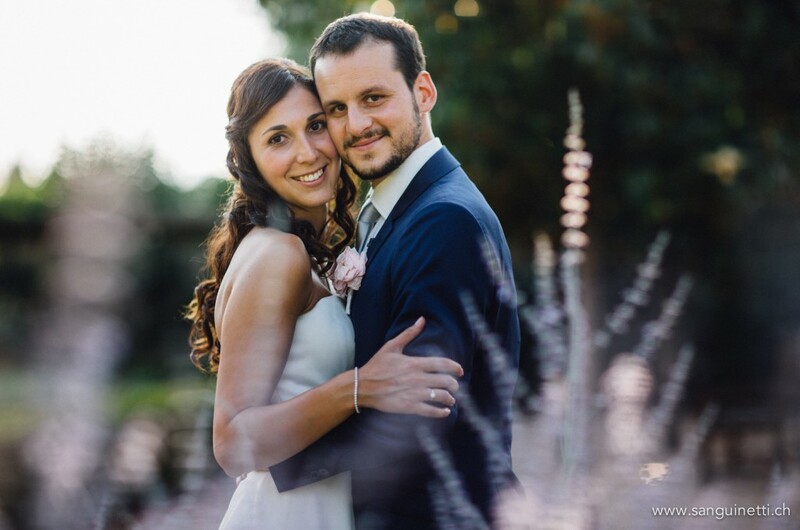 Our stunning and stylish bride Charlotte got married on the lovely sunny afternoon in Suisse countryside. 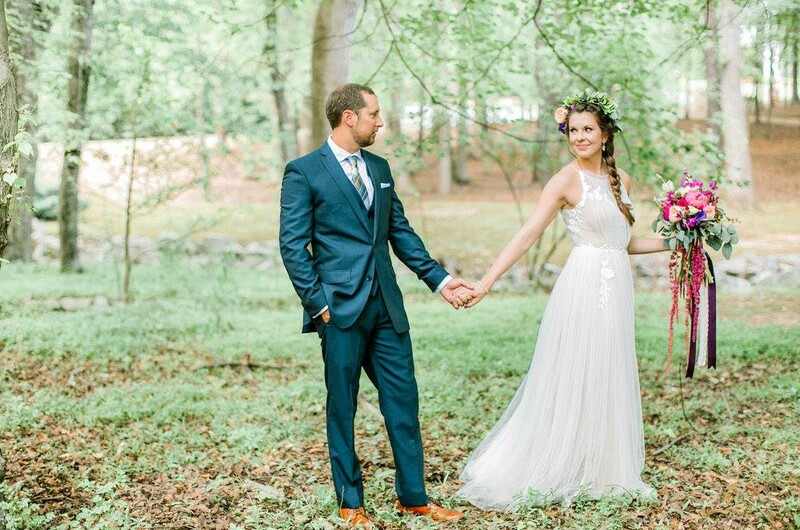 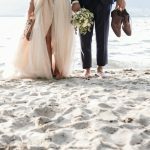 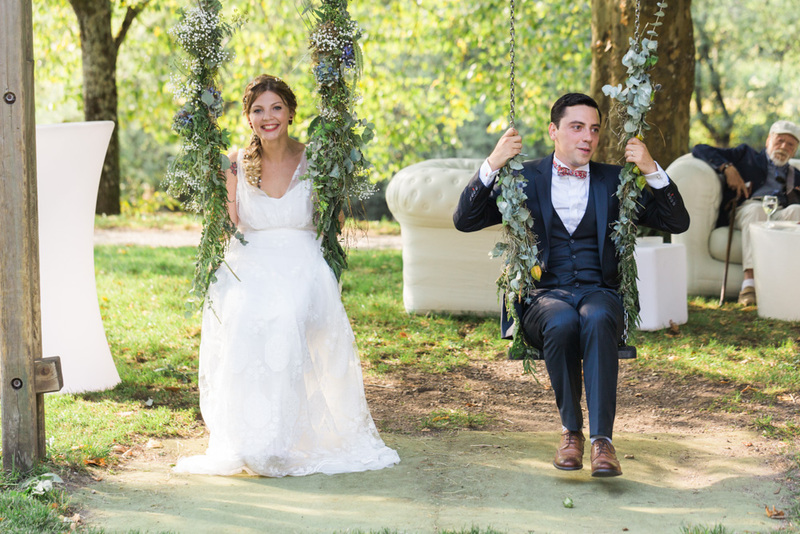 the wedding is a pure fairy-tale for any boho loving bride. 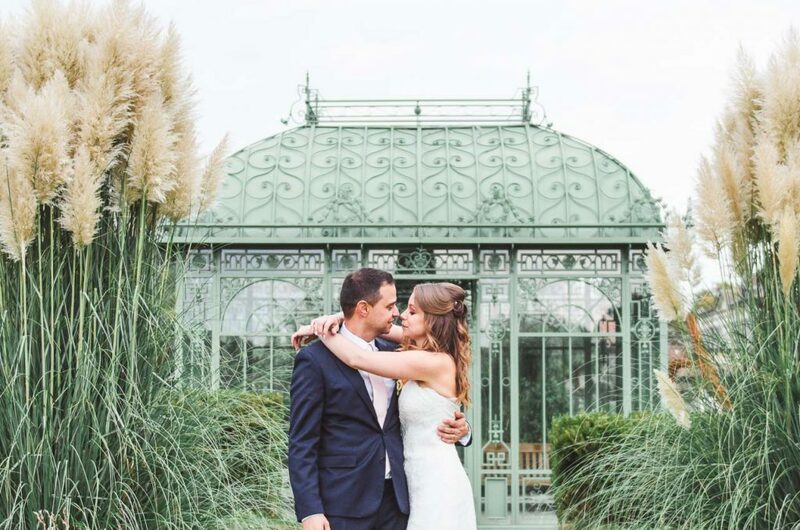 We are so grateful for these amazing photos by Blancoco photography.